I'm such a plonker. 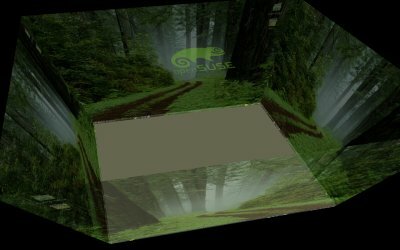 I've only recently realized that all these years, I've never tried openSUSE with the Gnome desktop. And having just done that, I must say I regret the omission oh so badly, because openSUSE 11.2 with Gnome is simply fabulous. Even more so than the KDE edition. 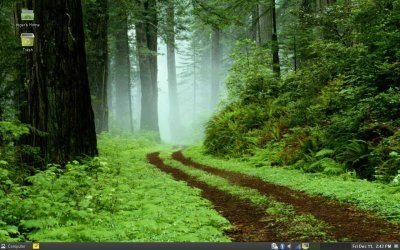 I have reviewed openSUSE 11.2 in great detail, but I must do it again, this time with Gnome desktop. Please let me share a wealth of supremely positive experiences, so you can enjoy them, too. So they say, and this is absolutely true. 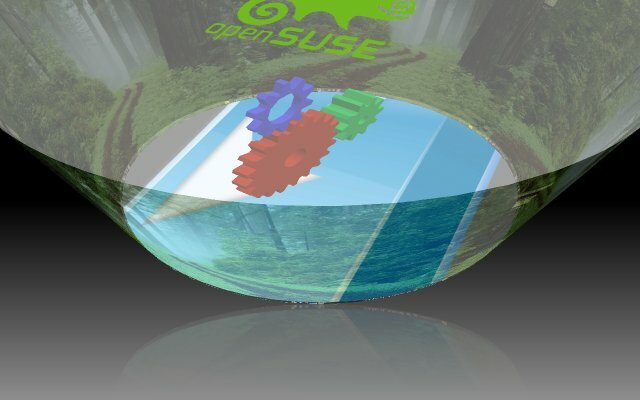 openSUSE is not just another distro. 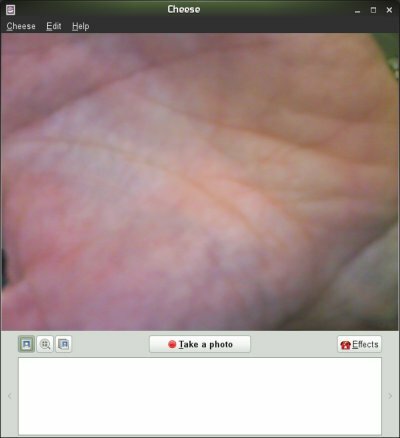 It's a fully fledged, powerful operating system developed by one of the largest Linux companies, Novell. It's a complete business solution, carefully crafted to suit the needs of paying customers on the corporate level. The best part is, as the home user, you get to enjoy all these benefits for free. When you fire up openSUSE 11.2 Emerald furnished with Gnome, you start appreciating the professional dedication and deep thought invested in making it look smart, polished, expensive, capable of catering to your grandma and the friskiest project manager. 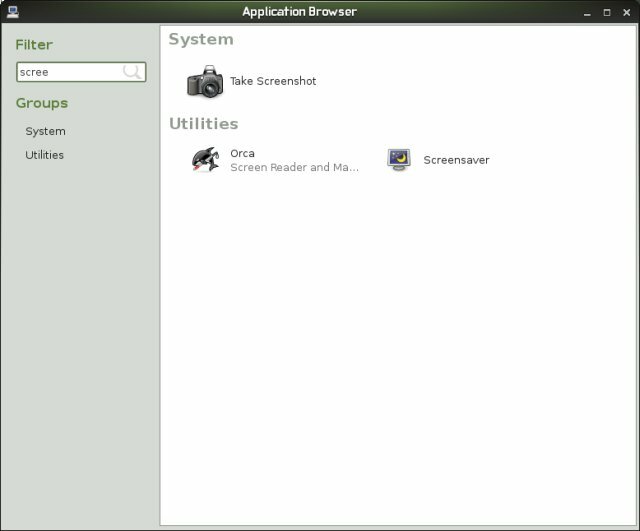 openSUSE features a very friendly Application Browser, which shows all installed items, grouped by their category. Very easy to navigate and use. It also feels free and uncluttered, making for a fresh, crispy experience. And if you fancy changing one of the installed programs, just right-click. 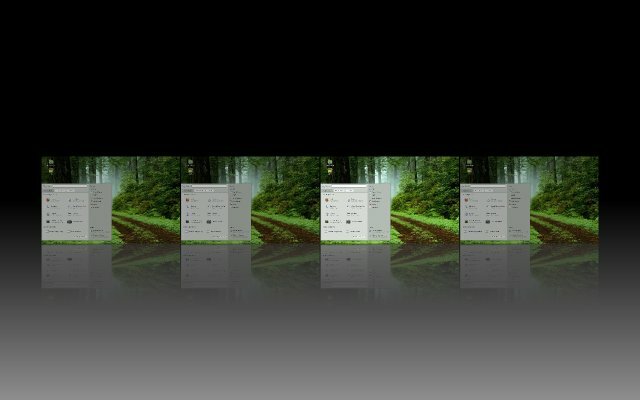 This lets you add the program to Favorites, let it start with your desktop, upgrade it or even uninstall it. Simply great. Similarly, the right click works magic in the Start menu as well. 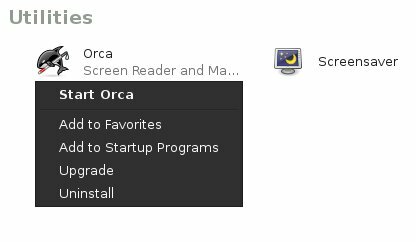 Right-click on any one item in the menu and you can remove it from Favorites, add/remove it from Startup Programs, upgrade, or uninstall it. 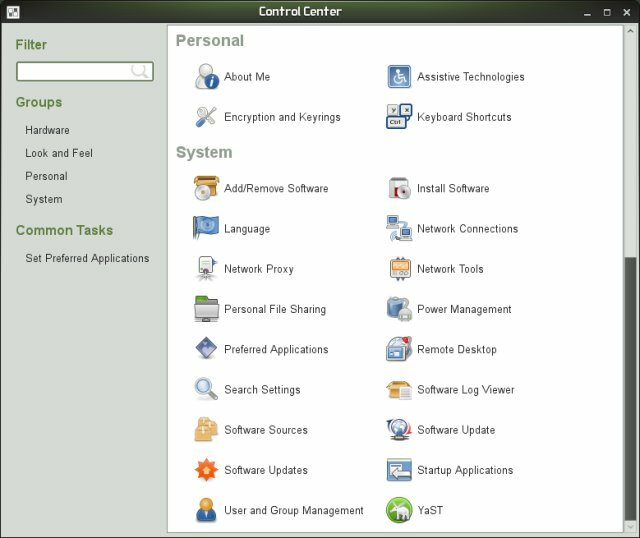 Another highlight of the distribution is the omnipotent Control Center, which combines YaST as well as all the essential Gnome functions in a single, easy-to-use, friendly utility. It's a breeze and a pleasure to browse the Control Center and work with it. 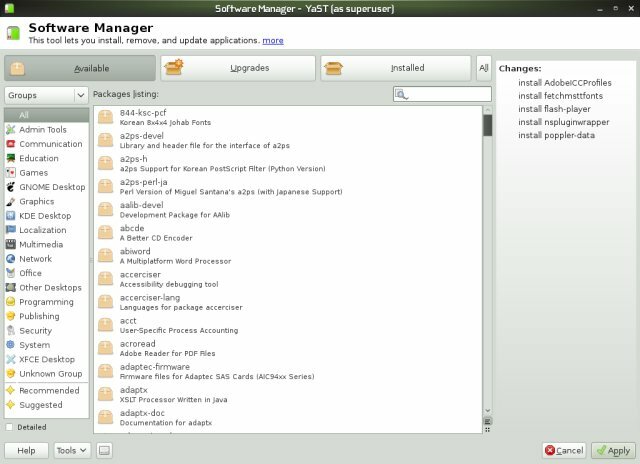 The package manager in openSUSE Gnome is great. It's laid out wisely. You have major categories to help you sort your data, including Available, Upgrades, Installed, and All. Then, you have Groups, which let you sort data by language, by repository and other filters. Finally, you can browse for software using software genres, like Games, Network, Security, etc. 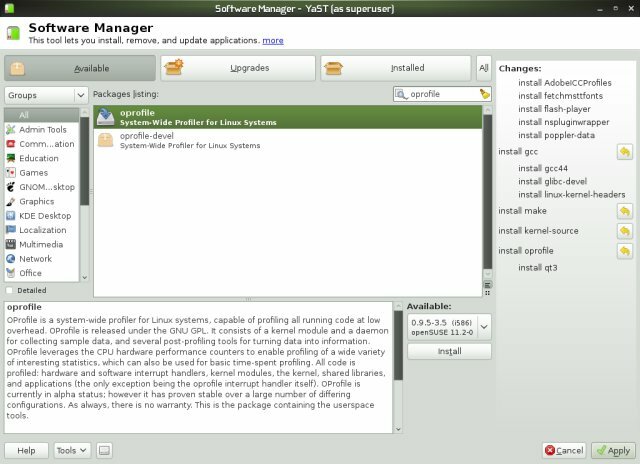 When you select any one package for installation, it shows in the right column in a tree-like view, which is very easy to understand. You can enhance your installation immediately by adding Community repositories, just as I've shown you in the openSUSE 11.0 review. Moreover, the list has been updated in the recent days, adding extra options for the users. 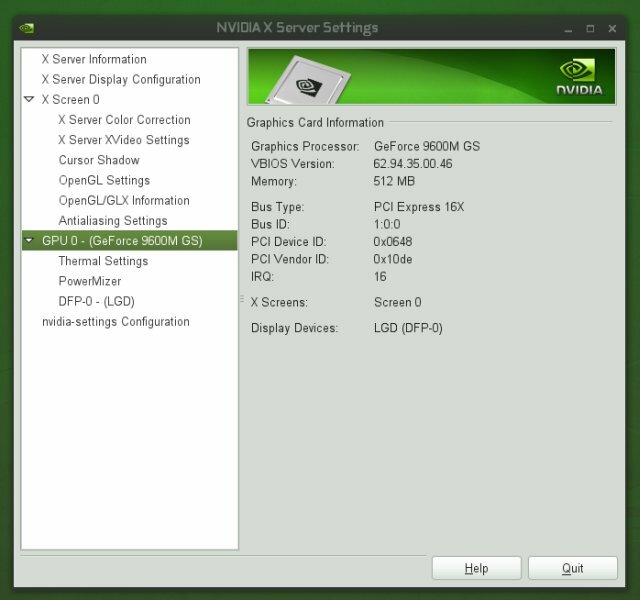 You now have Nvidia drivers available, as well, which have not been there when I tested the KDE edition. 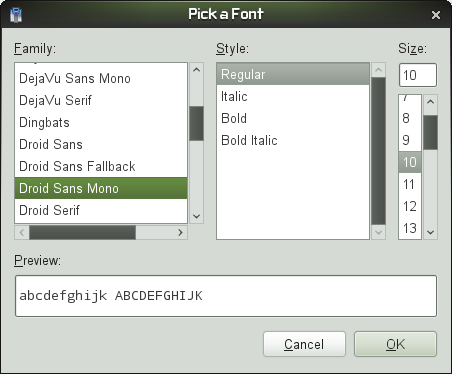 openSUSE Gnome comes with a beautiful array of fonts, including stunning defaults. 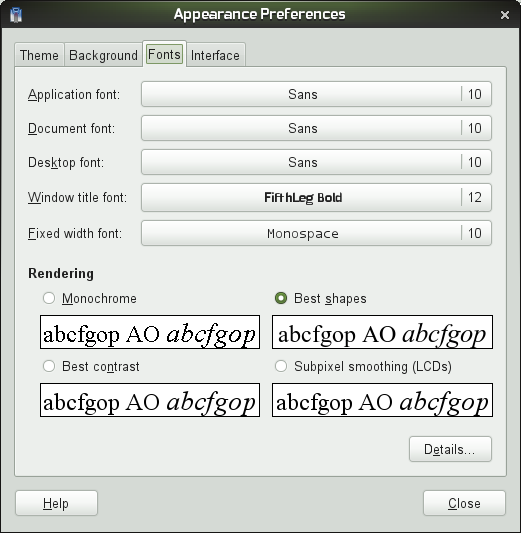 You also get the stunning Droid fonts we've seen on Moblin, and Deja Vu, if you fancy KDE fonts inside Gnome. 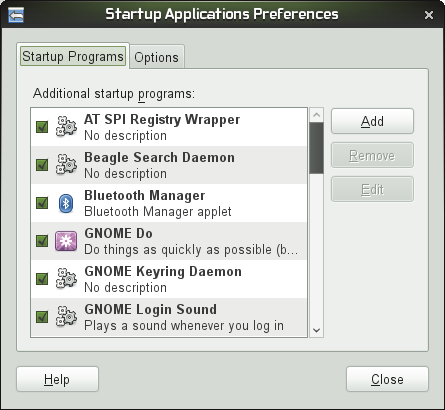 openSUSE Gnome even lets you customize your notification popups. We've talked about the package management, but what about the security? Well, nothing to be left wanting, either. 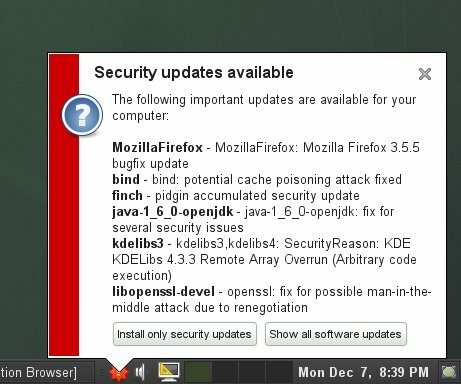 You get smart notifications about security updates once in a while, smartly placed in the chosen corner. No annoying popups or popunders. Then, you also get explanations for the offered updates, which can help you better understand what is being offered. Webpin is a package search tool, which lets you look for specific expressions in package names, package files, documentation, etc, allowing you to more easily locate and manage your packages. Combined with the Desktop Search (see below), it's a great complement to your desktop. 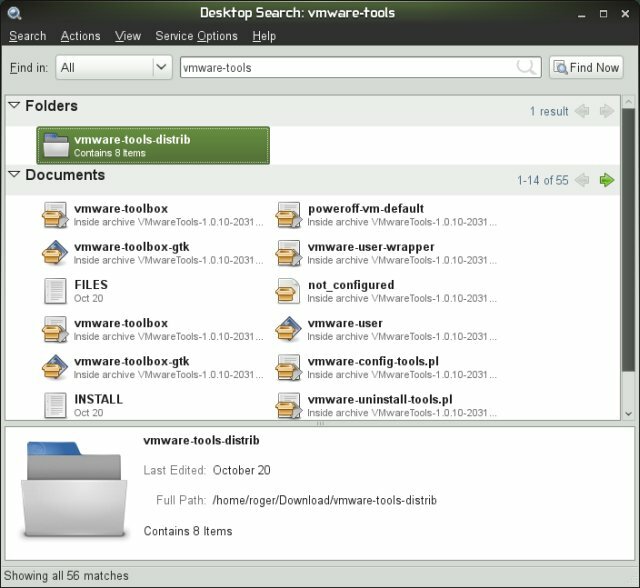 openSUSE comes with a handy desktop search, which may come quite handy when you need something. It's fast and useful. Best of all, if you don't want it, it's not turned on by default. You may also decide to install all available updates or just the security fixes. Compared to the KDE edition, the package management is much faster and snappier, which is yet another bonus. I was so impressed that I had it installed both on my T42, 32-bit edition, and my new RD510, with a dual-core 64-bit processor, 4GB of RAM and the powerful Nvidia 9600GS 512MB card, where the distro can really show all its might. Now, my RD510 quadruple boot consists of three Jaunties and one openSUSE. Well, of course, the first thing I did was install the Nvidia drivers and start playing with Compiz effects, just for fun. Here's a cute little slideshow, with Expo, Water and lots of Cube effects. Here's the system resources overview, about 450MB usage, a little higher than most distros, but then this is a full-blown DVD installation that has everything, including a few more extras running on startup. 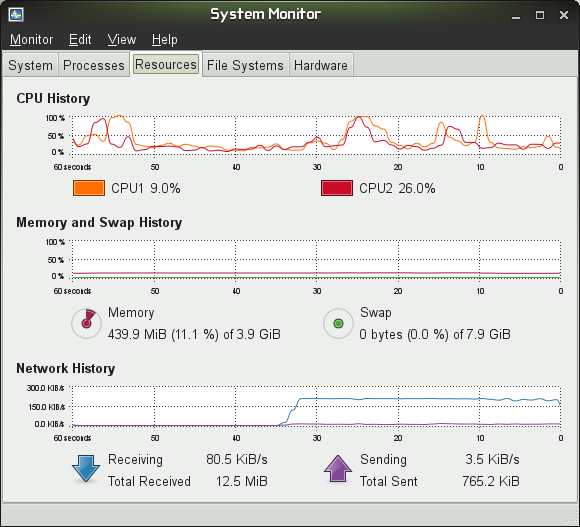 openSUSE 11.2 Emerald is really a phenomenal release. It's smooth, polished, expensive, with extreme attention to little details. It comes with everything you may need, want or desire. You will have to work very, very hard to find any flaws. It comes with an extremely simple and smart installation, a beautiful desktop with elegant decorations and incredible fonts, an extremely easy-to-use centralized management, a staggering array of programs, and more. 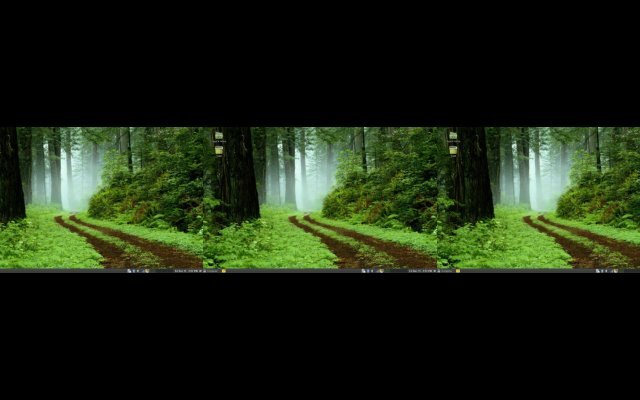 Everything you've seen in the KDE version works, and then some. openSUSE 11.2 Gnome is the pinnacle of human technology. Really. Install it. Now. For more details how to install openSUSE, please check my long, thorough installation guide, which shows both single and dual-boot configurations, covering both live CD (KDE) and full DVD (Gnome) installation types.